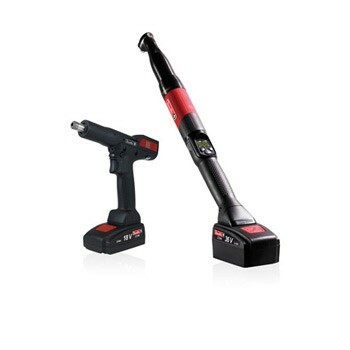 Discover all our Battery Assembly Tools products by Desoutter Industrial Tools. 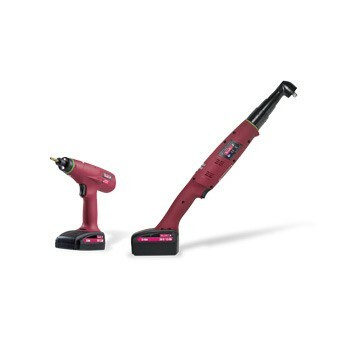 Find the complete range of Battery Assembly Tools products and contact Desoutter Industrial Tools for a quote or a demonstration. The best ergonomics for battery clutch tools from 0.4 to 45 Nm. Optimize your assembly process with 1 speed, 2 speeds or other parameters set on tool directly or via E-LIT Config software. 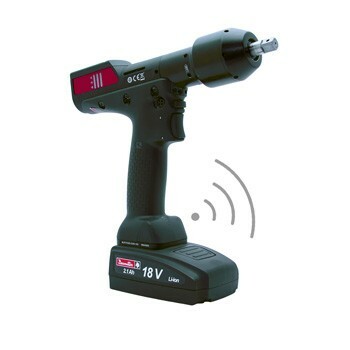 Standalone transducerised battery tools to cover torque from 1.5 to 95 Nm. Standard with 1 Pset or Advanced with 6 Psets. Programming on tool and torque and angle tightening strategy. Latest Desoutter Innovation with battery tools. 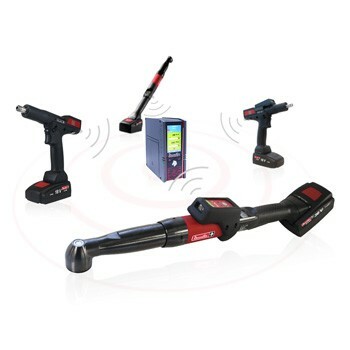 Up to 4 transducerised battery tools connected to only 1 CVI3 Vision controller. 100% Full Traceablity, Quality and Freedom with no compromise.